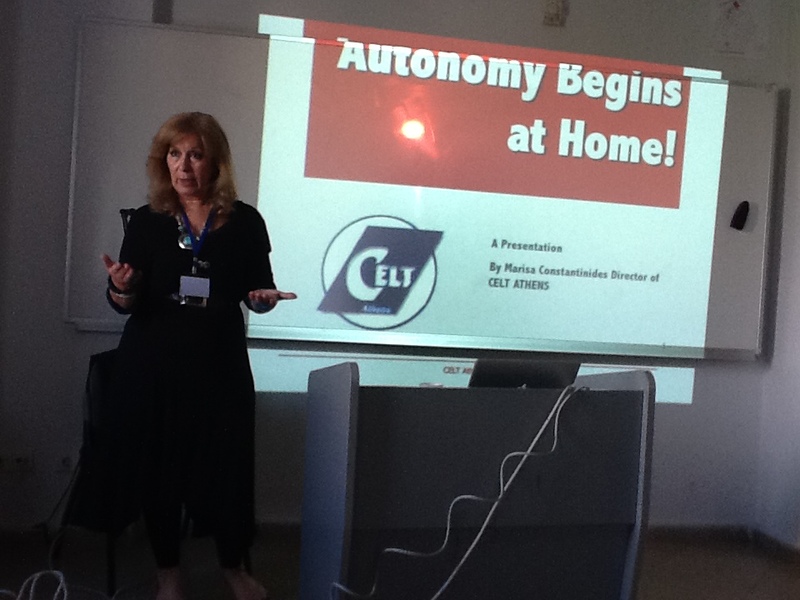 Marisa Constantinides is one of project partners of aPLaNet and she gave a concurrent keynote entitled “Autonomous Professional Development Begins at Home”. 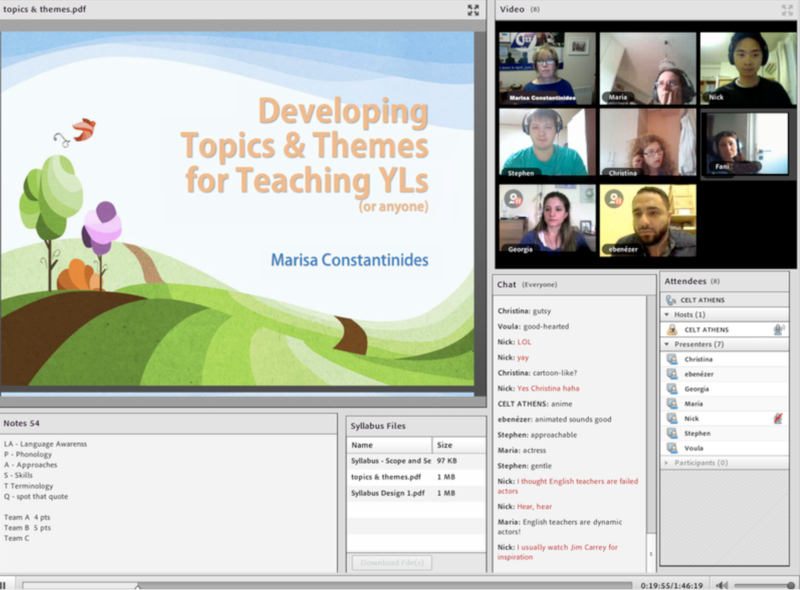 In this session, Marisa outlined ample opportunities that could be found on the internet for professional development of teachers and discussed various ways of getting involved in networks of community of practice. 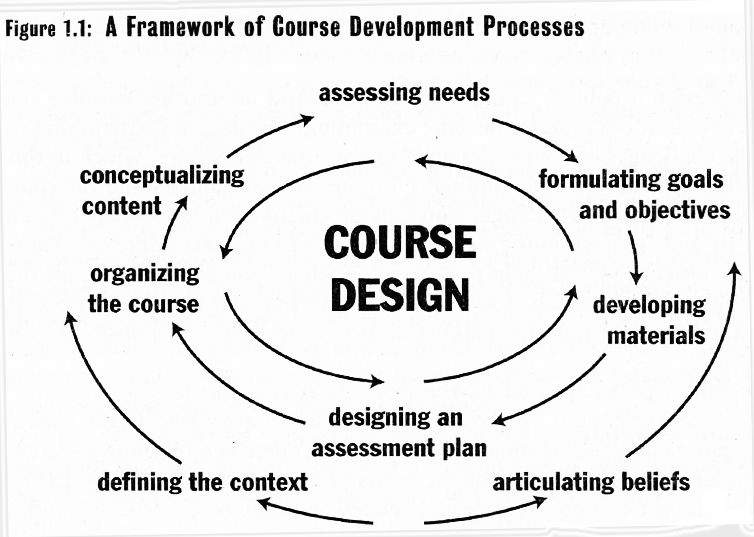 How can social networks help with professional development? Marisa argued that social networks have great potential for enriching professional development because they are flexible, continuous, multi-dimensional, and available to be used at the convenience of participants. Moreover, other participants of these networks are often generous in providing collegial support in the form of feedback, suggestions, and examples of good practice. 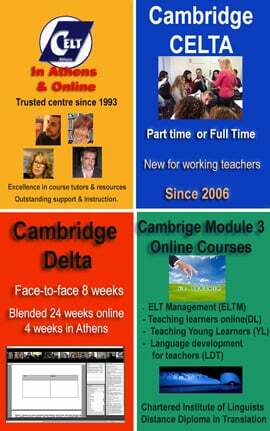 Marisa suggested EFL Classroom 2.0 and ELT Teachers’ Network, as well as ELTChat. Also, she mentioned “grou.ps” as a web provider for creating one’s own Ning.